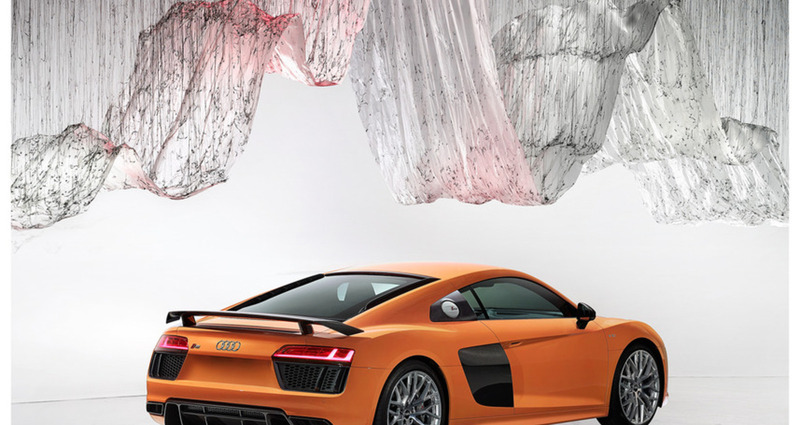 The new Audi R8 is an intense sports car. It pushes the human body to the extreme. In fact, it test drives the driver. 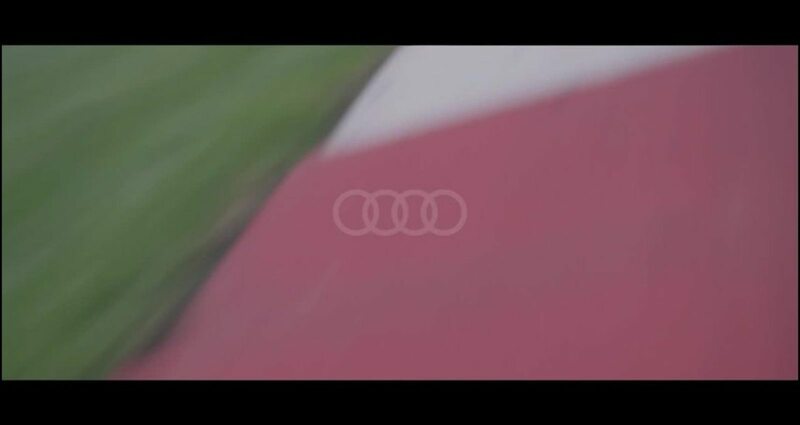 To bring this thought to life, we measured the heart rate, oxygen intake and pupil dilation of drivers as they put the R8 through it's paces around a race track. In fact, it test drives the driver. To bring this thought to life, we measured the heart rate and pupil dilation of drivers as they put the R8 through it's paces around a race track. We then commissioned world famous artists Onishi Yasuaki and Sebastien Preschoux to turn the data into stunning, physical art installations for a series of press, outdoor and digital executions. 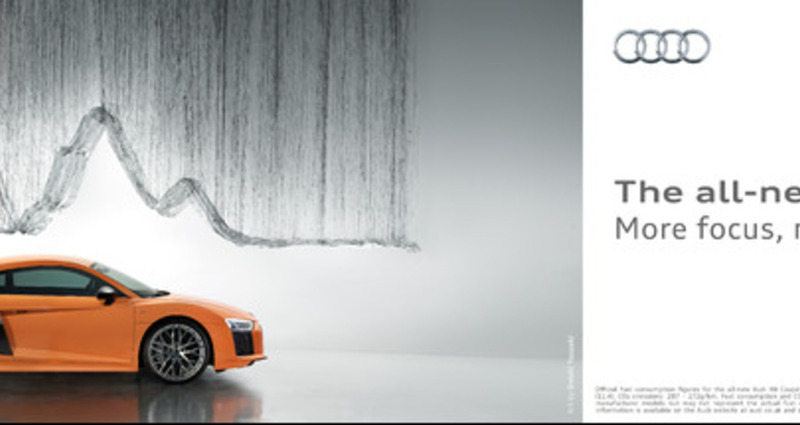 The R8 was Audi's first-ever supercar – and a massive success over its first 8 years. 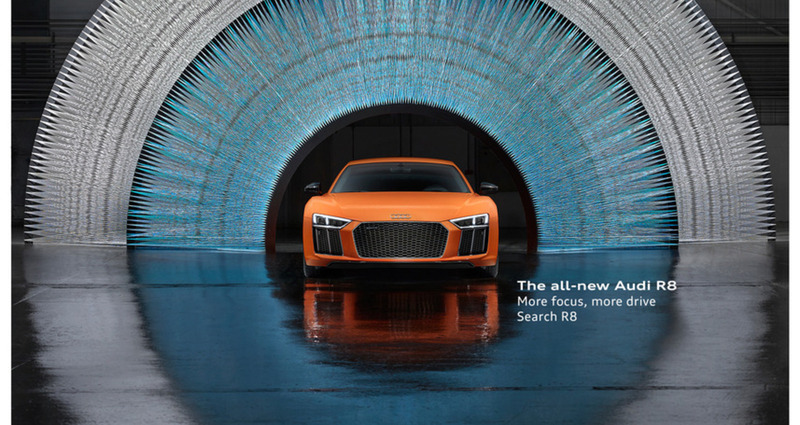 Our task was to launch the newly remastered R8 and cast a powerful halo across the rest of the brand. We took the data collected from the test drives and produced two different Art Direction briefs for the chosen world renowned artists Onishi Yasuaki, representing the Heartbeat installation and Sebastien Preschoux, representing the pupil dilation. With our chosen artists we held workshops to refine our ideas into the perfect vision and then sourced a space that would act as an exhibition space, hosting all installations under one roof. Finally we knew we needed a photographer who behaves like an artist, Benedict Redgrove, who brought the scenes to life purely on camera.